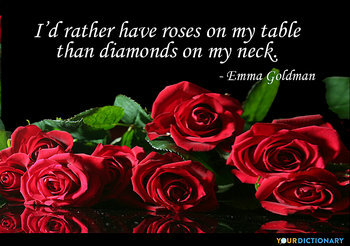 Quotes about romance are perfect for Valentine's Day, weddings, anniversaries, and important relationship milestones. Whether you're in the beginning stages of a new relationship or have been together for decades, YourDictionary can help you find a quote that perfectly captures the love you share. Aristotle, quoted by Diogenes Laërtius, in Lives and Opinions of Eminent Philosophers, Book 5: The Peripatetics, "Aristotle," 9.  Emanuel Swedenborg, True Christian Religion, Par. 31. Romantic sayings often describe love as a force to be reckoned with. 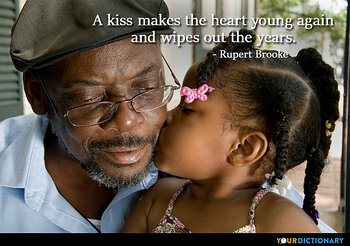 They say that love has the power to make the heart feel young and to bring about miracles. It's an all-consuming, overpowering feeling that motivates us to step outside our comfort zone in pursuit of someone special. Swedish scientist and theologian Emanuel Swedenborg even went so far as to say, "Love in its essence is spiritual fire." 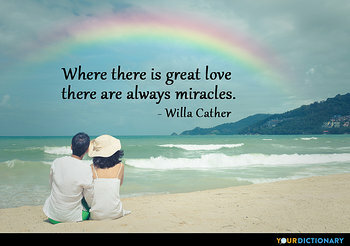 Romance quotes often reflect on what it means to show your love for your significant other. They suggest tried and true romantic gestures such as a heartfelt love letter, a bouquet of hand-picked flowers, diamond jewelry, or a box of gourmet chocolates. And, when all else fails, you can turn to stating your love in another language. According to novelist Stephen King, "French is the language that turns dirt into romance."